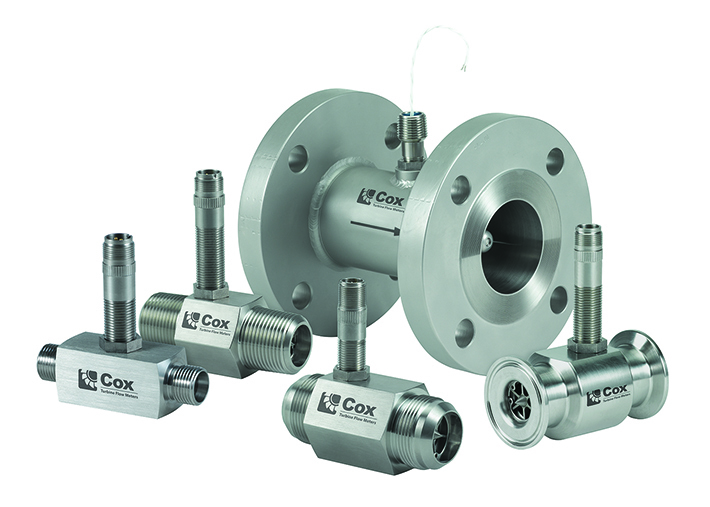 Cox Precision Turbine Flow Meters have unprecedented mechanical linearity, resulting in minimizing, or negating, temperature induced viscosity influence. 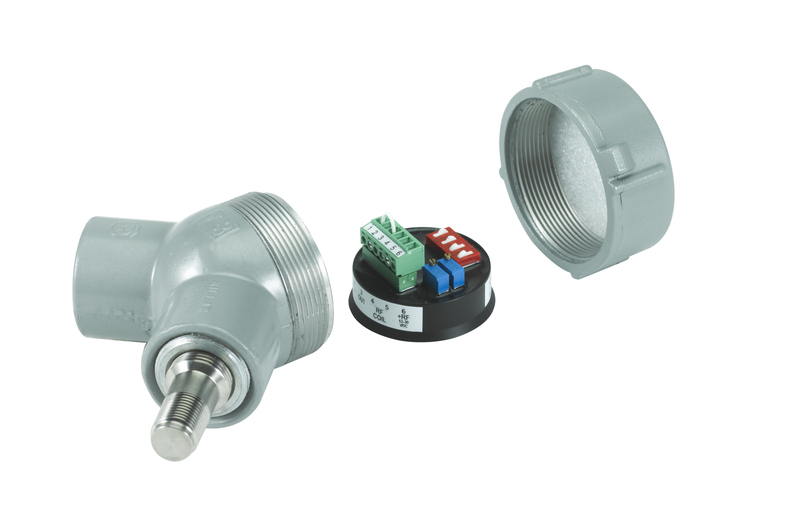 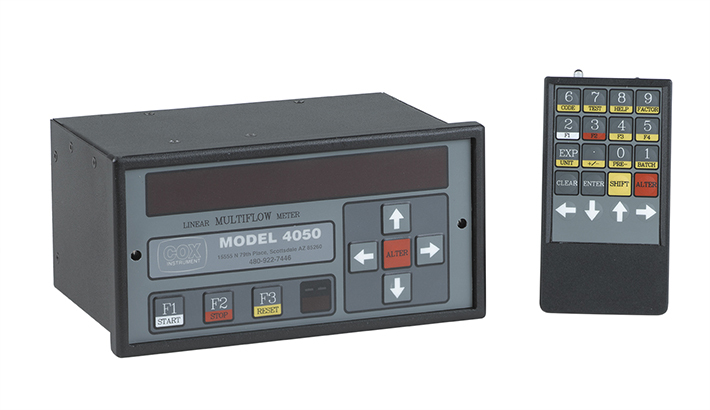 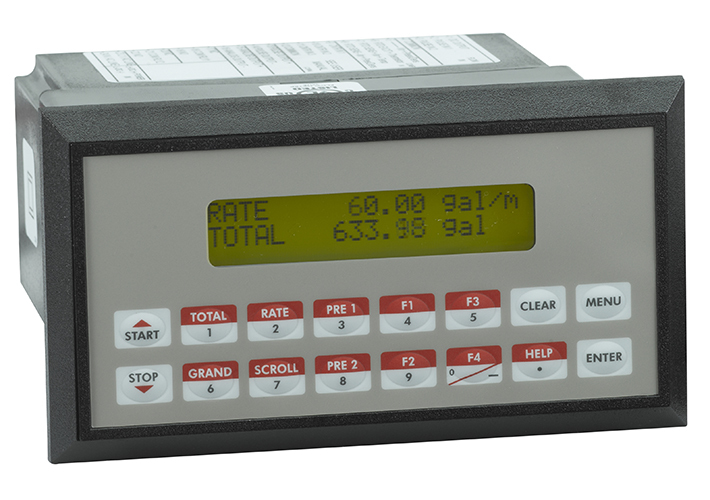 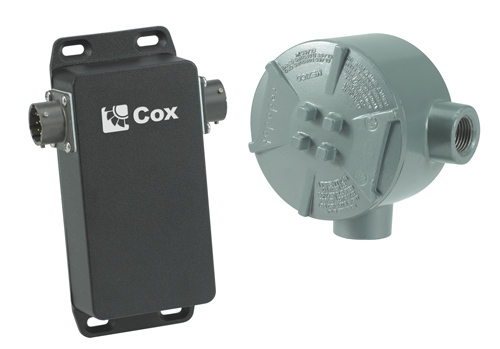 With a variety of process fittings, sizes and options available, Cox meters are able to accommodate the requirements of most applications while offering wide flow ranges. 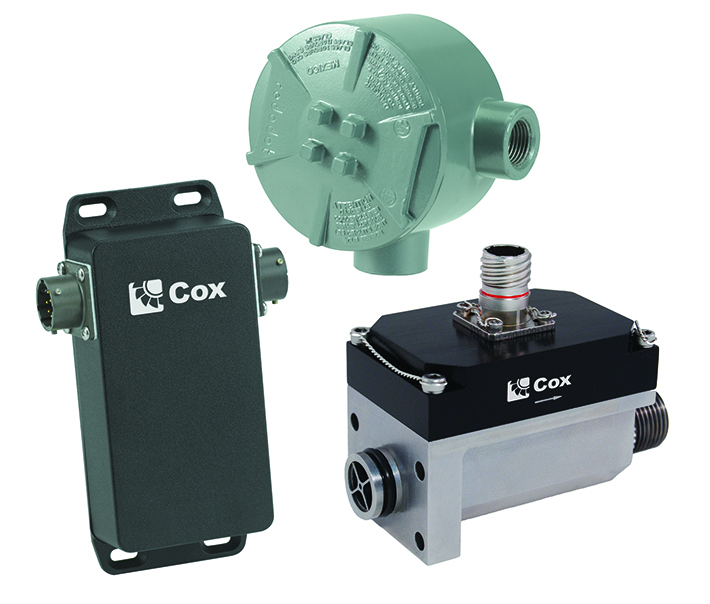 Cox turbine flow meter Manifold Systems are designed for applications where extremely wide rangeability, automatic operation, and high accuracy are required, such as in jet engine cells, fuel control stands and flow meter calibrating devices. 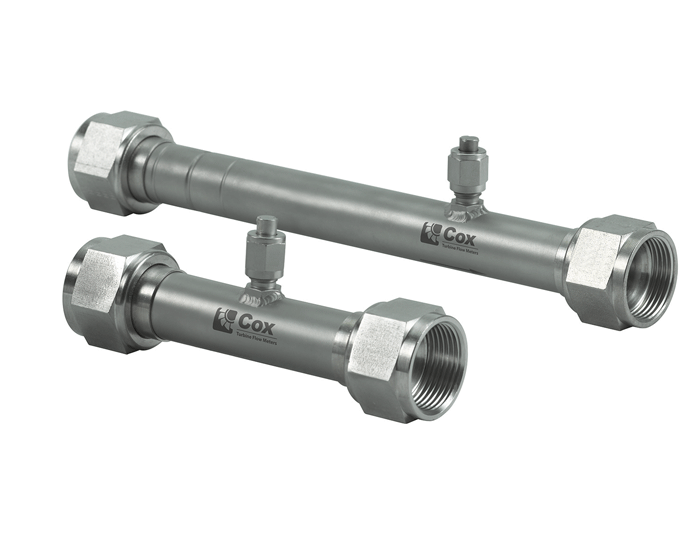 With the Series 44 M, flow ranges of 100:1, 1000:1 or higher are available for high-pressure systems. 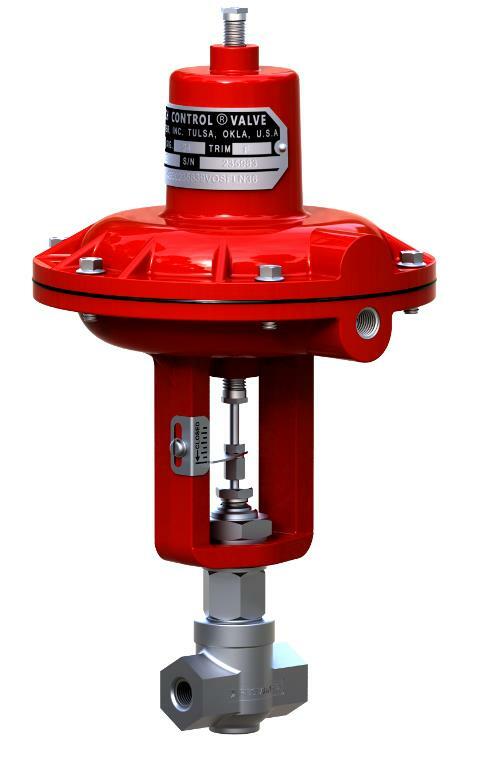 The system consists of a stainless steel manifold with flow straightening sections, two or three turbine flow meters and one (or two in a three-element system) air-operated electrically controlled shutoff valve. 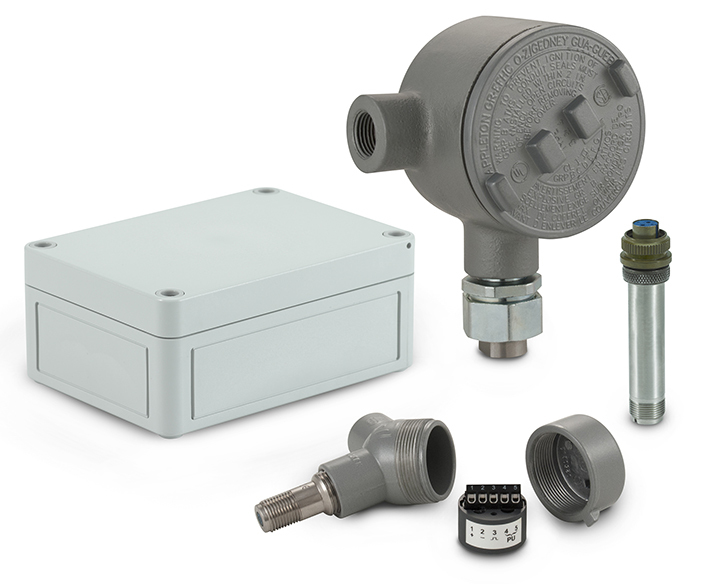 Operation of the manifold system is automatic and fail-safe as normally open valves are used.